Over 140 international leaders linked to unethical tax havens. Why are international figures resigning? I have two words for you: Panama Papers. If that doesn’t ring a bell, don’t worry, it will soon be a household name as large as Edward Snowden. 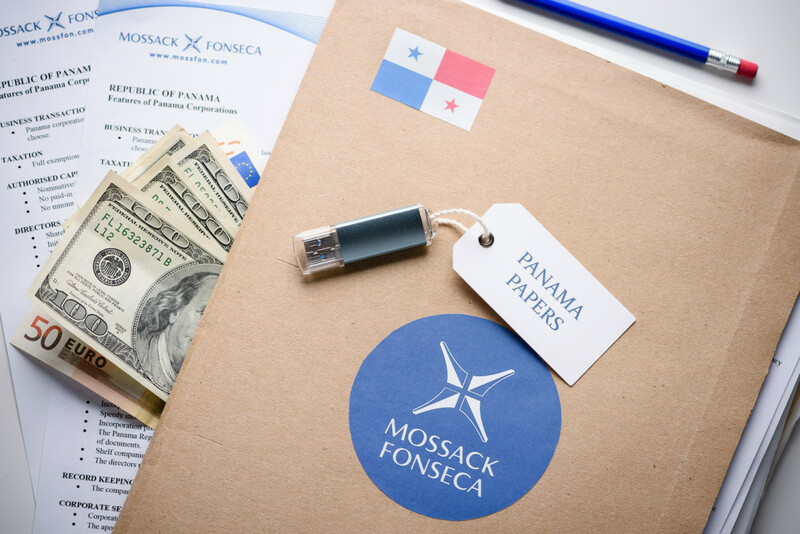 Mossack Fonseca is a law firm that holds the title of being the fourth largest in the world that manages offshore services. In layman’s terms, tax havens. By charging only a couple thousand dollars a year Mossack Fonseca as acted for over 300,000 companies many of which have ties to the UK but extend as far as North Korea, China, Russia, Iran, Ukraine and the United States. A German newspaper by the name of Süddeutsche Zeitung was the first to receive over 11.5 million documents (2.6 terabytes) worth of documents that displayed, in detail, how the wealthy avoid taxes and hide trillions of dollars. The leak of 1.7 million NSA documents by Edward Snowden is minuscule compared to this leak -- 85% smaller to be exact. 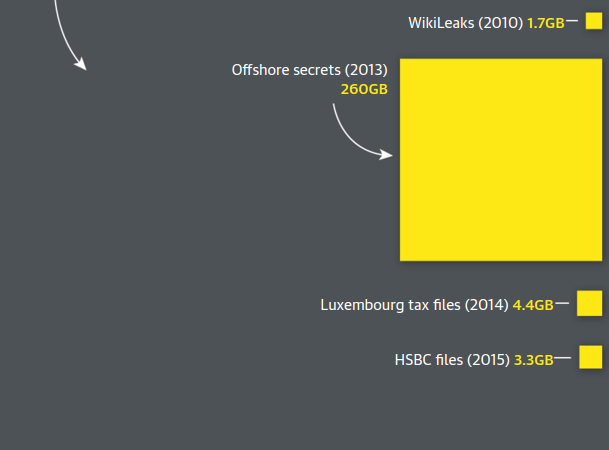 When talking about data leaks, sometimes it is hard to understand how massive they truly are. To break down how large of a leak this is I will compare it to your cell phone. Most phones range from 8gb to 32gb worth of memory. That includes every photo, screenshot, Snapchat videos you have on your phone right now. Let’s assume that you have a 32gb phone it would take 81 cell phones filled with documents. That is 81 iPhone 6’s full of incriminating data. However, it is important to note that offshore structures are not illegal. Many of the services provided are used for reasons of estate and inheritance planning or to defend them from criminal raids. Süddeutsche Zeitung since receiving the documents has provided access to both The Guardian and BBC. Both of these sources have provided amazing visual and articles if you are interested in catching up on reports including Iceland PM Sigmundur Gunnlaugsson resignation and the 2 billion dollar trail that is linked to Russia’s President Vladimir Putin. As of right now The International Consortium of Investigative Journalists (ICIJ) has reported that 140 politicians from 50 countries are connected to offshore tax havens. Some of these individuals include the president of Argentina, the president of Ukraine, the King of Saudi Arabia and a former government minister in France. Reports show (4/15) that Pakistan’s Prime Minister Nawaz Sharif fled the to London after ties to offshore accounts raised calls for his resignation. Although, he fled due to a “cardio medical check up,” he is not expected to return to Pakistan until outcry dies down. José Manuel Soria, the now former Spanish Minister of Industry, stepped down on Friday (4/15) due to pressure about his offshore holdings. Although, no criminal allegations are being made, Soria denied any connection to Panama or tax havens stating “the succession of mistakes committed along the past few days, relating to my explanations over my business activities… and considering the obvious harm that this situation is doing to the Spanish government.” is the reason for his resignation. RT reported (4/21) that former president Bill Clinton and his wife, current presidential candidate, Hillary Clinton have received donations that date back decades from several families that have appeared in the Panama Papers. Two of the five names listed include Ng Lap Seng, a Chinese businessman, who was arrested last year for illegally sending 4.5 million dollars to the DNC for the Clintons to use for their campaign in the 90’s. A second is Marc Rich who was facing 65 criminal charges but was pardoned on Bill’s last day of office in 2001 after receiving millions of dollars in campaign donations. World-renowned soccer player Lionel Messi is also found in the papers. Lionel and his father are named as an owner of Panama-based company Mega Star Enterprises, and he is the current target of large scale tax evasion from the Spanish government. Preet Bharara, who is the US Attorney for Manhattan, announced the US criminal investigation “regarding matters to which the Panama Papers are relevant”. The letter was made public which directly asked the ICIJ who has access to the leak documents for help progress the investigation.